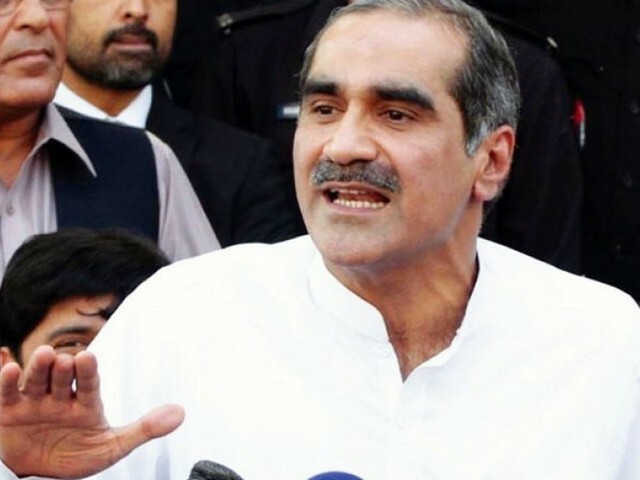 The Election Commission of Pakistan (ECP) on Sunday took exception to Pakistan Muslim League-Nawaz (PML-N) leader Khawaja Saad Rafique comments claiming that the party would not tolerate another ‘rigged election’. “The ECP has made it clear that nobody has the right to exert pressure on electoral body and its staff,” the ECP statement reads. The body further added that it would not tolerate any interference in its affair. He added that his party workers had been arrested and strong arm tactics were used. The PML-N leader said that “we had accepted rigged election results before [July 25 polls] and took oath to strengthen democracy.” He added that the party, however, would not accept a rigged polls this time round. Rafique said that the opposition had joined hands to restore the democratic process, as well as, calling for no interference in the election results. 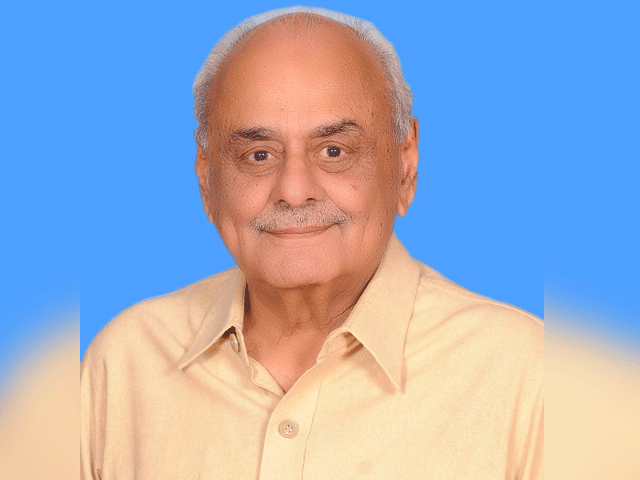 The former railways minister was contesting from NA-131, where he defeated the Pakistan Tehreek-e-Insaf (PTI) leader Humayun Akhtar Khan by securing 60,352 votes to the latter’s 50,155. Rafique said that results of two polling stations were yet to be announced but he had still won by thousands of votes regardless. The seat was vacated by PTI chairman Imran Khan after the July 25 general elections. The PML-N leader also spoke out via Twitter saying that the ECP should try to improve the RTS system instead of taking notice of what he said. He said that how was it possible that after results from 198 polling stations had been counted, results from 44 polling stations were withheld.